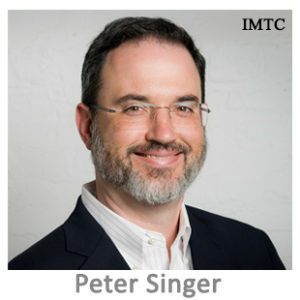 Peter Singer is the Chief Compliance Officer for Coinme Inc. Coinme is based out of Seattle, WA, and provides cryptocurrency financial services, which includes crypto ATMs, digital currency wallets, private client services, and block trading. His decade-plus of experience in financial compliance includes successfully leading money transmitter licensing projects, ensuring corporate compliance in highly regulated industries, team building, directing investigations, and compliance training. Peter has both his CAMS and CFE certifications and routinely publishes a series on cryptocurrency compliance issues.